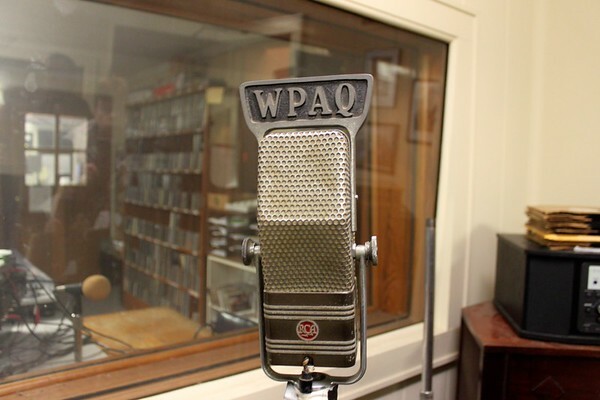 Music is an important part of life in the South, but did you know the region is home to the country’s oldest continuous live radio shows? Some are better known than others, but all still host live broadcasts that are open to the public. Tune in for yourself by clicking the relevant links below! Known as the “Voice of the Blue Ridge,” WPAQ in Mt. Airy produces a live radio show that still has a person working it all the time and that still uses records and CDs rather than all electronic methods. The small radio station broadcasts to North Carolina and parts of Virginia and is known for playing Americana and bluegrass music. Founder Ralph Epperson started the station in 1948 and the “Merry-Go-Round” segment was the third-longest live music radio show. Taping of this show later moved to the downtown Earle Theatre for more space, but visitors can come see it every Saturday from 11 am to 1:30 pm. What makes the station so unique is how community-oriented they are. They still broadcast local events, obituaries, and local news. But to keep up with the modern age, they broadcast online as well. Thacker Mountain is different from its counterparts because, while music is the main draw, so are author readings. It’s now become more of a variety hour. 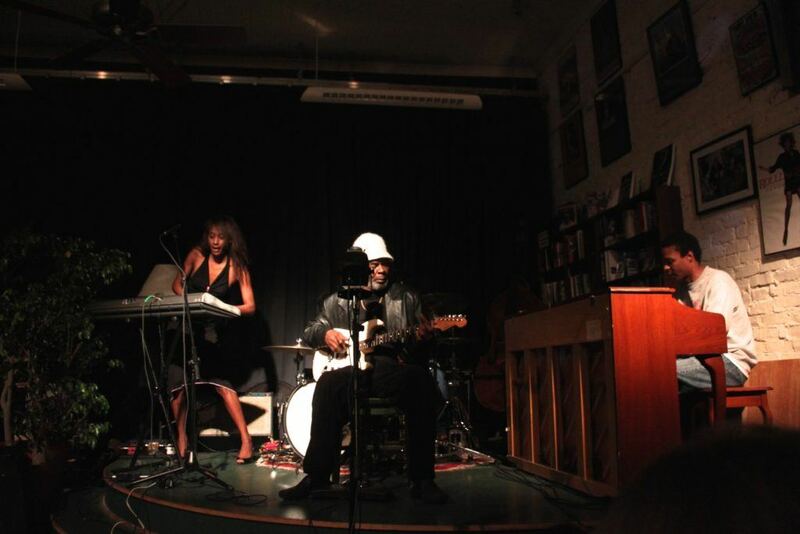 Started in 1997 as a music radio show at a defunct Oxford bar, it’s held at Off Square Books, an offshoot of legendary local bookshop Square Books. 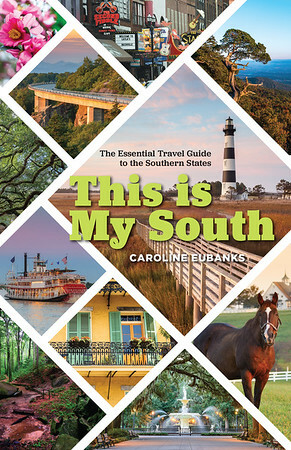 The show is now broadcast 27 times per year and in addition to the live broadcast on WUMS 92.1 FM, it’s re-broadcast on Mississippi Public Radio every week on the radio and online. 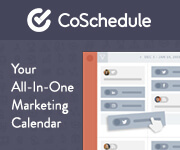 Some of their broadcasts are free to attend, while others charge a modest fee to cover costs. It’s a favorite event of both locals and visitors. 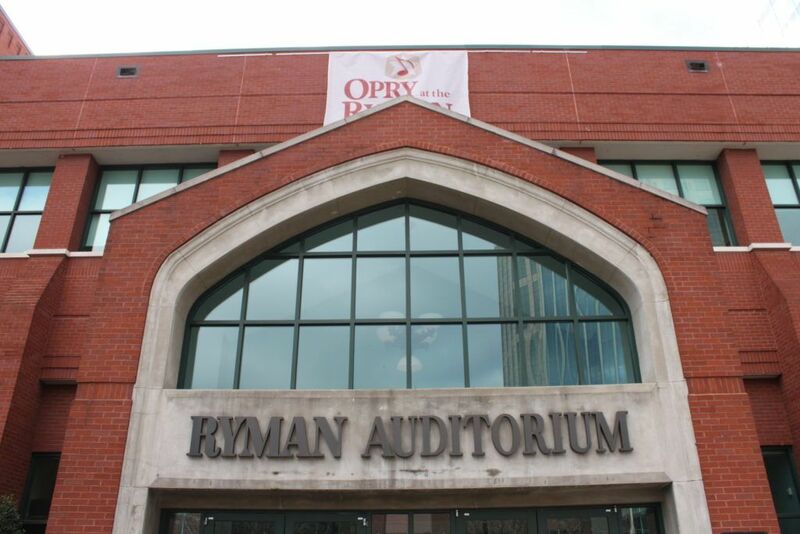 Started in 1925 as “The WSM Barn Dance,” the show has been held at dozens of venues, but perhaps the most well-known is the Ryman Auditorium, where the Grand Ole Opry rose to fame. It was held here from 1943 to 1974 when it moved to the current Grand Ole Opry House. It was during this time that it came to be known as the “Mother Church of Country Music.” Over the years, the show has hosted acts like Johnny Cash, Loretta Lynn, and George Jones as well as modern artists Darius Rucker, Keith Urban, and Old Crow Medicine Show. Each Opry hosts multiple artists and might have more than one show per night. Tickets are $30-100, depending on the artist, and some shows are hosted back at the Ryman. You can listen on the local radio every weekend at 7 pm, online, or through satellite radio. 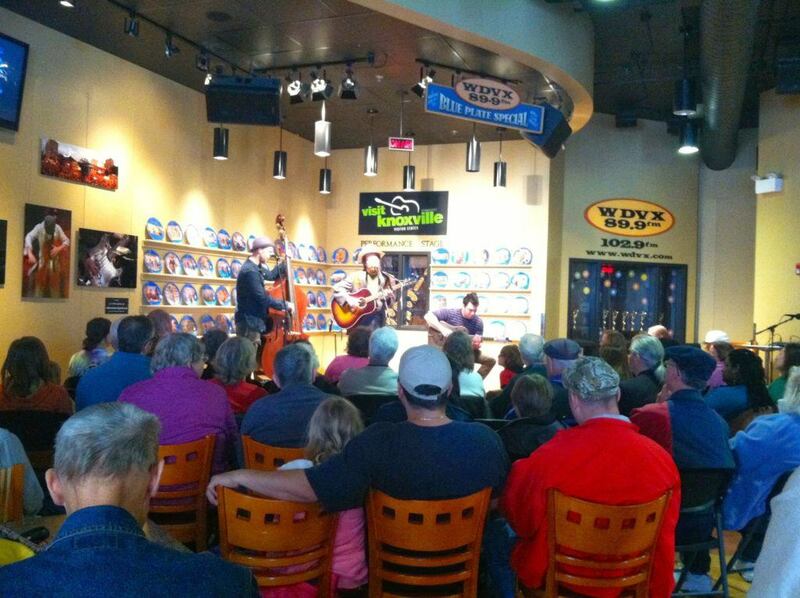 WDVX is a bluegrass and Tennessee music station based in Knoxville. Perhaps the best attraction in town, Blue Plate Special is a five times a week radio show at the Knoxville’s Visitor Center that is completely free to attend. Held Monday through Friday at 12 pm, the show has hosted such acts as The Avett Brothers, Old Crow Medicine Show, and St. Paul and the Broken Bones. Music styles range from rock to country to international, so you never know who you might see! The show is broadcast through East Tennessee and available online through their streaming service.